Creative Nassau is extremely proud to announce the Launch of its Bahamian Straw Documentary "Strawcraft of The Bahamas: Weaving Economic Diversity" which was written and produced by Creative Nassau Vice President, Patricia Glinton-Meicholas. The Launch took place at Doongalik Studios on Thursday, May 5, 2016. Creative Nassau acknowledges with much thanks the assistance of the following who made this 15-minute documentary possible: The Counsellors Limited (TCL), the Jackson L. Burnside III Library Fund, Cable Bahamas Cares Foundation, and Arawak Homes. DVDs and Blu-ray copies are now available at Doongalik Studios Art Gallery, #20 Village Road, Nassau, Bahamas. For more photographs of the Launch event, courtesy of Rosemary C. Hanna, please check our News section! 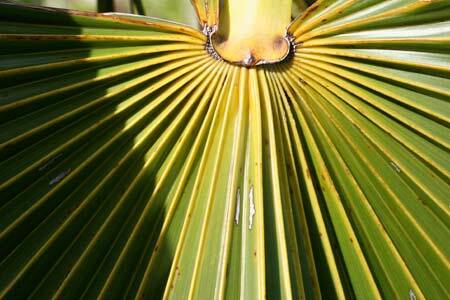 The term ‘straw’ refers to narrow strips of the fibrous dried leaves of several varieties of palms and plants that grow wild in The Bahamas. Three of the most important sources of this material are the coconut palm (cocos nucifera) the silver palm (coccothrinax argentata) which flourishes in the pineyards of Bahamian islands, especially those of the northern subgroups of the archipelago, and the sisal plant (agave sisalana). The straw becomes ‘straw work’ when it is woven or plaited, using various patterns, to create utilitarian or decorative products. Straw culture is a salient indicator of the Bahamian people's heritage, being a centuries-old enterprise. It is a portion of the legacy left by the enslaved and free West African forebears of the Bahamian majority, especially those members of the African diaspora, who sought refuge and settled in The Bahamas following the U.S. War of Independence. Straw craft has generated economic activity in the Family Islands (those islands other than the island of New Providence, where the nation’s capital is located) for at least two centuries. Its supply chain encompasses the majority of the communities of the archipelago with no gender or ethnic bias. They are the primary collectors and processors of the raw material, as well as the producers of the woven ribbons that other craftspeople, especially Nassauvians, fashion into finished goods. The straw industry is sustainable and environmentally friendly and mechanization is limited to sewing machines that are either manually operated or driven by electricity. 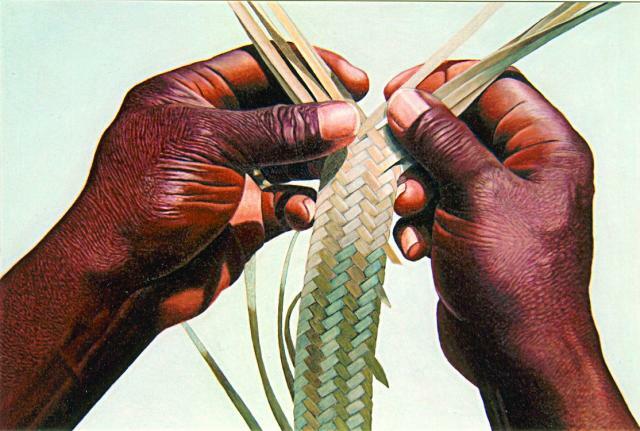 Straw work is also one of the most important manifestations of the creativity of the Bahamian people. At one point, as many as 60 or more weave styles were developed using the indigenous materials as described above to create items of unique decorative design that can undeniably be regarded as 'fine art'.